Premium quality material made up of TPE and ABS. 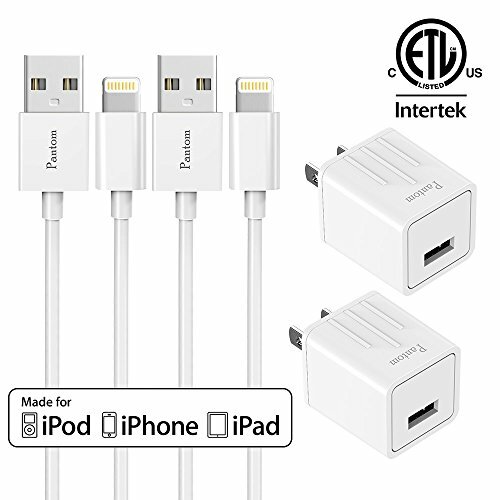 Orignal design and fast charging cable in 5 feet long. Single Port, yet powerful and safety you can count on. Lightweight, small and compact wall charger makes it easy to plug and charge your device. Protects your device against over-heating, over-charging and over-current. PagerDirect is the only authorized seller of Pantom brand. Please beware of counterfeits which are low quality products. USB WALL CHARGER: Lightweight, small and compact wall charger makes it easy to plug and charger your device. If you have any questions about this product by Pantom, contact us by completing and submitting the form below. If you are looking for a specif part number, please include it with your message.